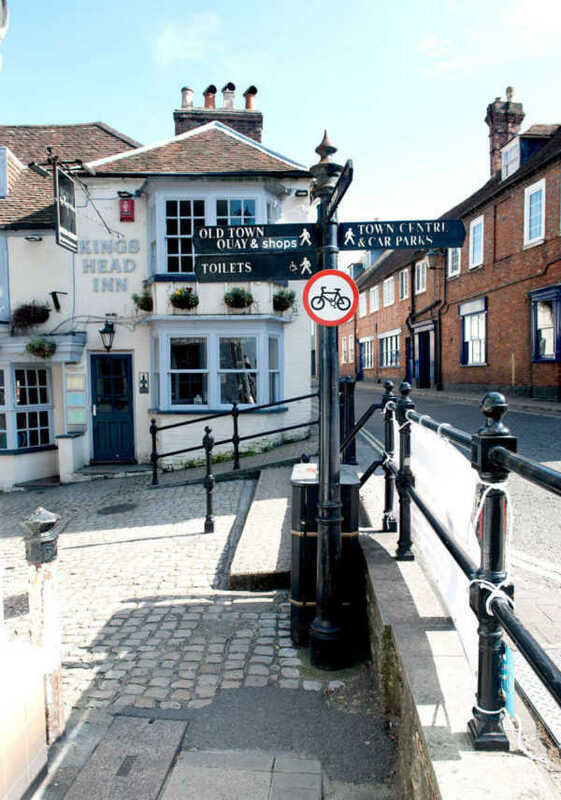 Lymington High Street was designed to be wide enough to have a weekly market in the mid-13th century. We are delighted to still have that market now, which takes place without fail every Saturday. Traders from all over the forest come to Lymington to sell their goods to locals and visitors. We have stalls selling locally produced baked goods, fruit and vegetables, clothes, electrical items, handcrafted jewellery and lots more. It is certainly worth bringing an extra-large bag! During the rest of the week, there are no bustling market stalls, but it is still a beautiful place to come for a visit. With plenty of cafes and bakeries, you are sure to find a reason to stick around. We have three brand supermarkets to choose from, spread evenly throughout the town and within walking distance. We have lots of banks and a post office so you can send a lovely New Forest postcard home to your family and friends and let them know what a wonderful time you are having in Lymington. We have many unique boutiques, as well as some recognisable high street names. It is the perfect place to get a few bespoke items to wow your friends and be the envy of the next party. Be sure to check out the courtyards, hiding down small alleyways, which have even more shops with a quirky feel of being unique. Lymington was once an Anglo Saxon village in the 6th century, but from the middle ages to the 19th century it was known for salt making and having a thriving ship building industry. Lymington was also once very well known for smuggling, which you can learn more about at St Barbe Museum.